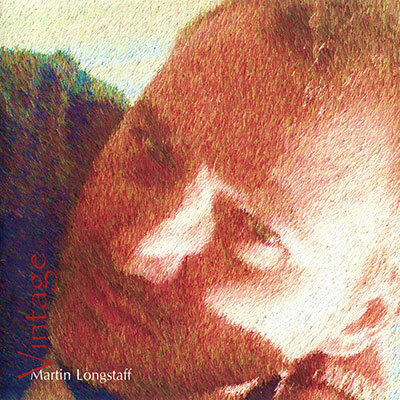 Please note: If you are looking for The Lake Poets Martin Longstaff click on the link! 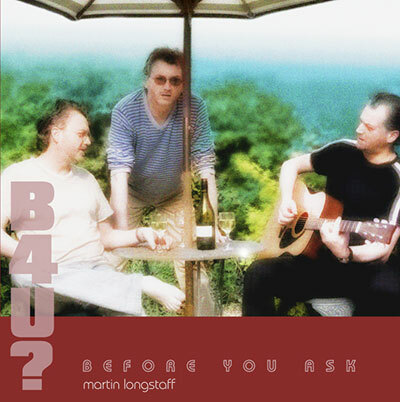 All songs were written, produced and performed by Martin Longstaff (Keyboards, guitars & vocals). Vintage was originally written and recorded in 1982 so the songs tend to have an 80's pop feel to them. this is a re-recording done in 2004.